An owner rarely has the combination of skills that a management team might have. Each member of our management team has the flexibility of concentrating on their own area of expertise, thus allowing the business to grow within goals viewed from different perspectives. Nationwide Trees has four members of the management team. Glenn and Jennifer Fenton bought the nursery in 2003 from Frank Lucas ( Lucas Liners). In the last 13 years, they have introduced significant automation and procedural changes to develop the nursery to where it is today. Glenn brings a wealth of management and leadership experience from his 26 years of experience as an Army Officer in the Australian Army. 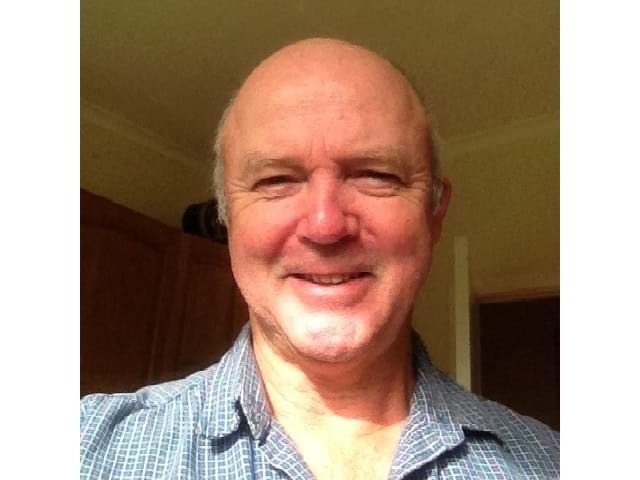 Glenn recently completed a number of years as President, Nursery and Garden Industry Victoria; and Vice President, Nursery and Garden Industry Australia. He remains a Chairman of the Board of the Melbourne International Flower and Garden Show. Brad started in the industry in 1997 and completed his Certificate 3 in nursery shortly thereafter. His early experience was in a tube nursery (Lucas Liners), however he soon graduated to field production and nursery management. 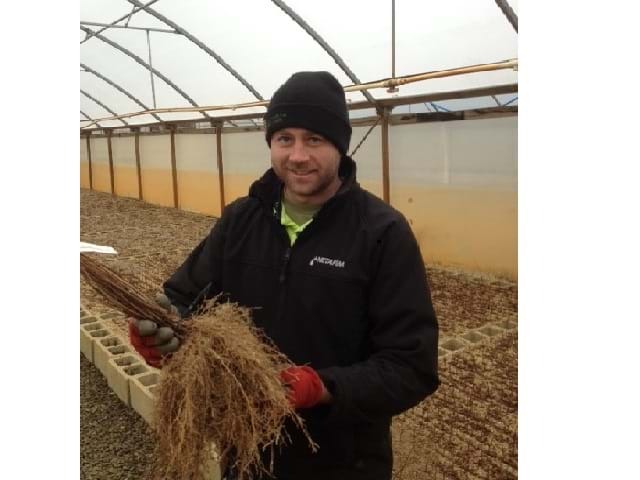 Brad commenced as Manager at Nationwide Trees in 2004 and has completed a Graduate Diploma in Nursery Management. Jennifer is responsible for accountancy and management support in Nationwide Trees. 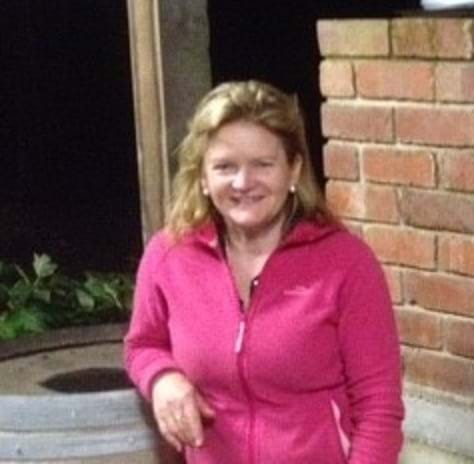 Whilst a very keen gardener, she principally ponders the complexities of operating a small business in a challenging and dynamic business environment. She has a Bachelors Degree in Commerce and Graduate Diploma in Nursing. Lindon commenced at Nationwide Trees undertaking holiday casual work when he was still at school. After graduating from university with a Bachelor Degree in Information and Technology, he quickly realised that horticulture was much more enjoyable than programming. 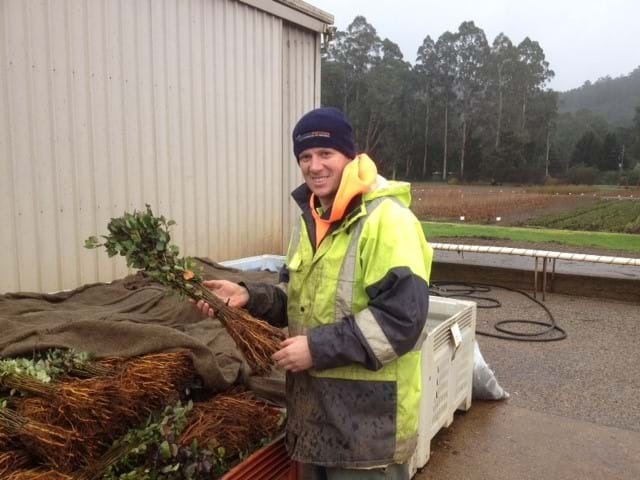 Lindon completed a Certificate 3 in Nursery in 2009 and was apprentice of the year for Community College Gippsland.